Introduction to Performance APIs (仮) - Shogo Sensui (@1000ch), Merpay, Inc. This event includes sessions in Japanese, but we'll provide captions in English experimentally. 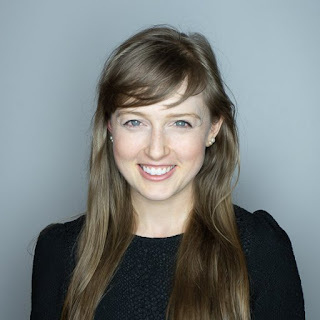 Having Katie Hempenius in Tokyo, Google is organizing a tech meetup "Chrome Tech Talk Night #12" on 19h February 2019 themed after web performance.